I’ve been reading Robert Greene’s book Mastery. Greene has amassed biographies of tens of great people from Henry Ford to Paul Graham, from Alexander the Great to Larry Page. Across many of them, he identifies two common paths to mastery: mentorship and grit. The story of Leonardo da Vinci captures both ideas. Da Vinci was born out of wedlock and was prohibited from attending school. His father, a notary, had access to a large supply of paper which was a rare commodity at the time. With all of his free time, Leonardo would walk through the forests of Vinci and draw. Andrea Del Verrochio hired Leonardo as an apprentice because of the great quality of his drawings. 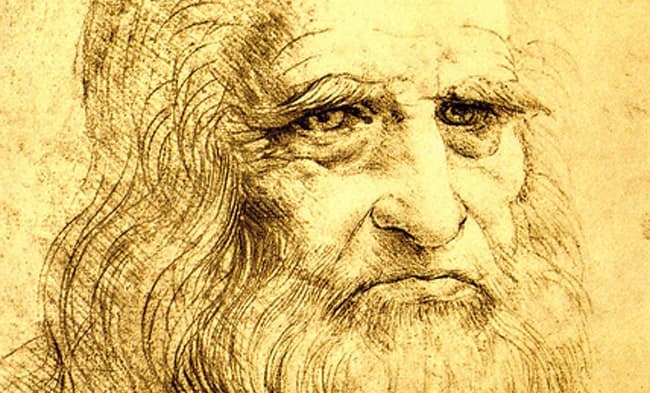 Da Vinci would learn many different sciences under his mentor, and over time he burnished his reputation as an artist. However, he was snubbed in the competition for painting the ceiling of the Sistine Chapel. Lorenzo de Medici didn’t like Leonardo because of his undistinguished education. Frustrated by the system of artist patronage, Leonardo vowed to make a living in other ways. He developed an innovative process to forge the largest bronze statue built in hundreds of years. And he pursued hundreds of inventions including helicopters, parachutes, and a giant crossbow. The combination of an education from a leading expert and grit led Leonardo da Vinci to greatness. His education provided da Vinci with insights into how the world worked, and his resolve pushed him to change the world to meet his vision. Many entrepreneurs also have the same combination of great mentors and grit. Sometimes they find great mentors after they started their businesses. Other times, these entrepreneurs have been mentored before they found a business. A few times in my life, I have been privileged to have amazing mentors and all of those experiences share something in common. Those people helped me learn something about myself that I couldn’t have without them: they pushed me to start a business, they challenged me to carry a quota, they offered me an opportunity in venture capital. I suspect all great founders and CEOs are supported by a network of great mentors. Most of these mentorship relationships are hidden in the shadows, not often mentioned. But that lack of visibility belies their critical importance.